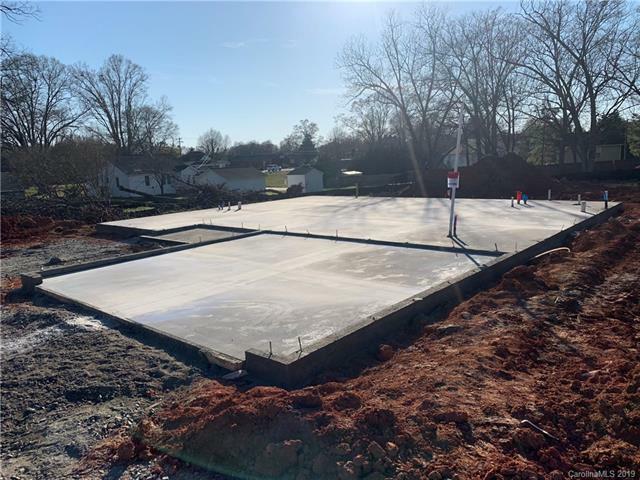 108 N Church Street, Duncan, SC 29334 (#3493315) :: Robert Greene Real Estate, Inc.
One of four new construction homes side by side. Great starter homes in Spartanburg District 5 Schools. Close to everything. Contact now to pick out paint colors, etc.